The property comprises a total of three well spaced rooms possessing necessary amenities.Conveniences available in the rooms are television set makeup mirror and attached bathroom with the facility of hot and cold running water. Baggage Storage on Request, Laundry Facilities, Breakfast Services, Travel Counter, Backup Generator, Security Guard, Parking, Doctor on Call, Currency Exchange, Airport Transportation. Television Room, Air Conditioning Room, Cable/Satellite TV, Bottled Water in Room, Toothbrush/Razor on Request, H/C Water, Attached Bathroom, Wakeup Calls, House Keeping, DVD Player. 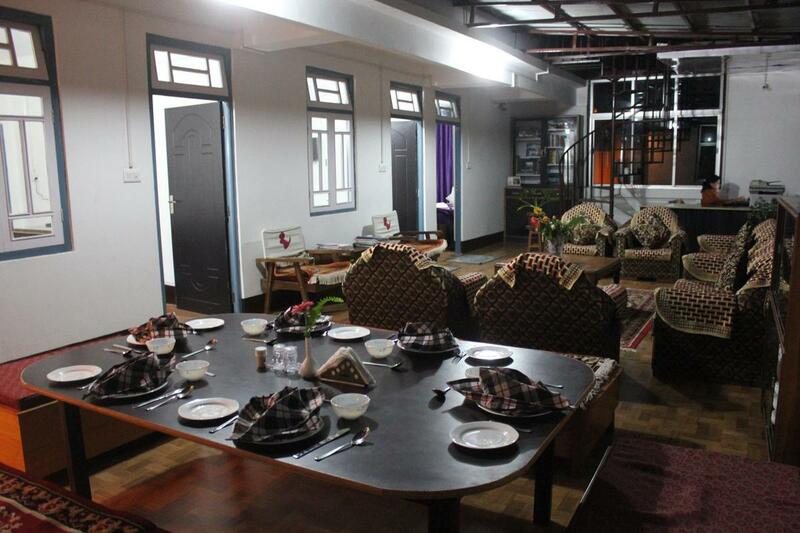 User reviews for "Gangtok Taras Urban Homestay Gangtok"